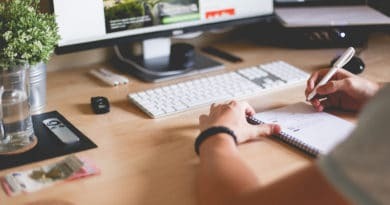 This ‘Top Recommended Blogging Resources’ post outlines some of the best blogging e-courses, e-books and affiliate networks that you NEED to start using to speed up your blog’s success. When I first started blogging, I was convinced that I could learn everything I needed to know to become a successful blogger for free and on my own. Six months into my journey, I realized that this strategy was taking way too long and I could speed it up by investing in those top recommended blogging resources that have proven to help other bloggers succeed online. 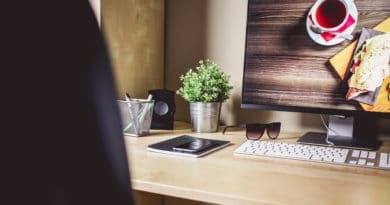 This list is pretty solid and includes all the blogging resources I believe in and have been using over the past few months to help grow my income and traffic. The BEST part is that I’ve started to see real results from using those resources. Check them all out to see if they will work out for you too! This is an ebook written by a blogger who went from 0-200k page views in in a few short months. 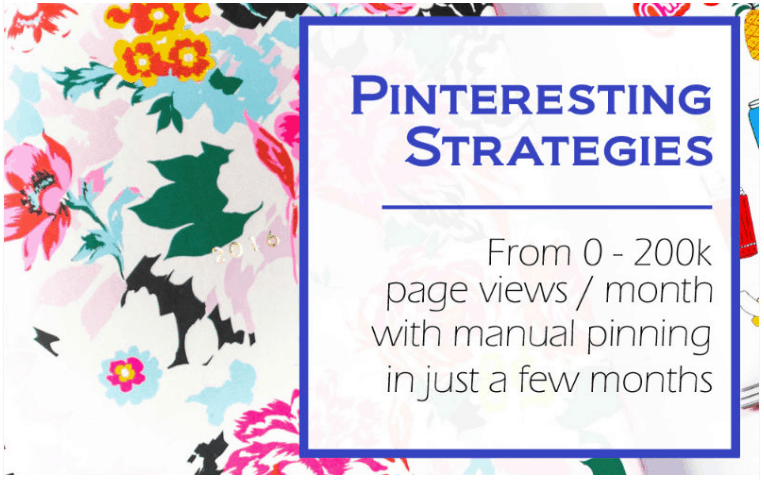 She has created this e-book to show other bloggers how they can do the same. I have written a review of this ebook in which I show you how the e-book has helped me increase my traffic a few short months. It teaches you unheard of strategies that really help your traffic grow! 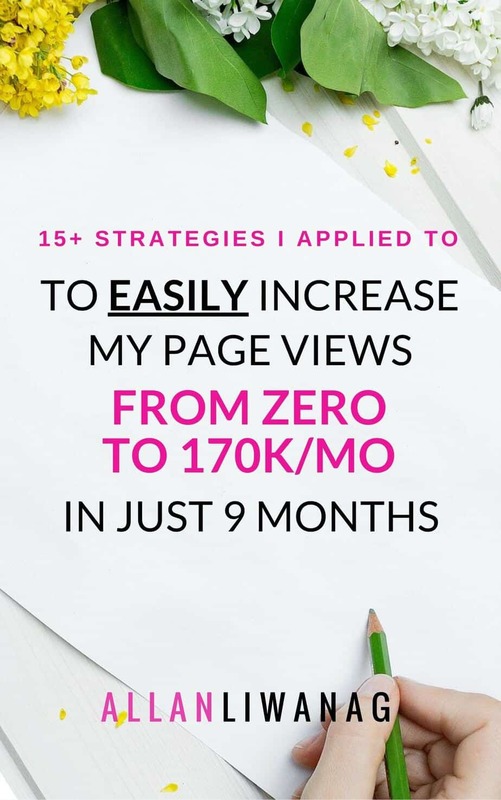 I’ve grown my traffic to 56,o00 page views in a few months by using the strategies in this ebook! You can read more about my results here. You can read more about his e-course here. This is an eBook that teaches you how to grow your traffic with simple actionable tips that anyone can do and see results from. 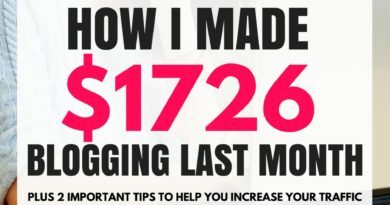 The author of this ebook was able to grow his blog from 0 to 170k page views per month and he is sharing all his secrets! I’ve started using some of his tips and I see a definite improvement in my traffic already. You can read more about this e-book here. 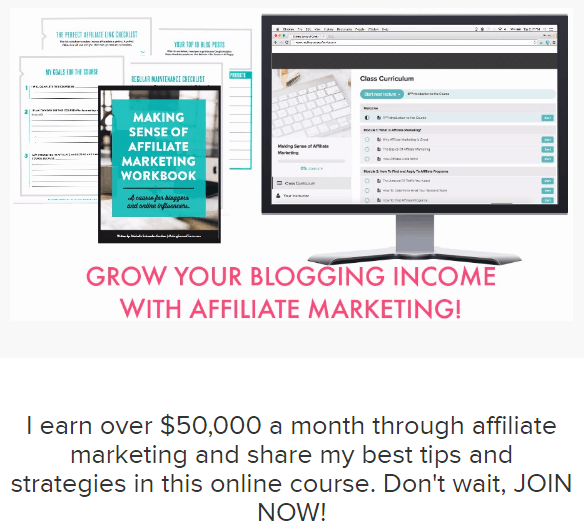 This is an e-course that teaches you all the secrets this blogger uses to make over $50,000 a month through affiliate marketing, and she shares all of my best tips in this course. I grew my income from $1700 to $3000, exactly 1 month after getting this course! Definitely worth it! This is an online community with over 100,000 online entrepreneurs who want to learn how to create a successful online business. It is taught by two online entrepreneurs who have successfully built an online business and now want to show you how to do it too. I have used this platform to learn many blogging tips over the past few months. You should read more about it here. These companies are the middlemen between you and the companies you leave and want to promote! 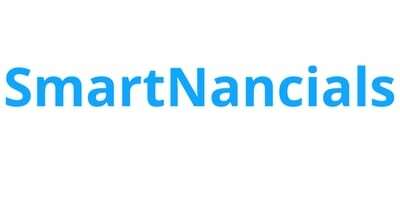 This is an ad network similar to Google Adsense that allows bloggers to start displaying ads on their blogs/websites even though they are brand new. You can read more about it here. This is an affiliate network that you can use to earn money from by advertising products on your blog or site. I earn over $1200 per month with Flexoffers because they have such a wide variety of products that bloggers in all niches can promote for money. Your blog needs to be set up before acceptance. Click here to learn more. Please let me know if you use any of those resources to grow your blog or if you have any questions about any of those resources listed above.